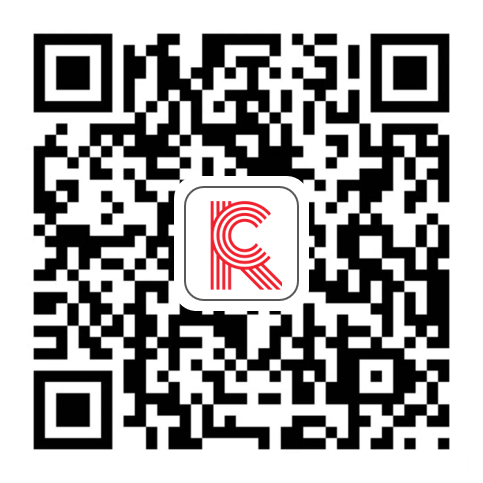 To kick off the 2018 holiday shopping season, Coresight Research is featuring daily profiles of 10 innovative companies that span health and wellness; apparel, footwear and accessories; and beauty. Each of our Ten Days of Holiday Innovators profiles provides a company overview, insight into what makes the company innovative and the company’s recommended “must-have” gift for 2018. In this, the eighth report in our series, we look at Vbeauté Pure Skincare. The Vbeauté Pure Luxury Skincare is a clean, toxin-free beauty brand, without parabens, colorants, mineral oils and petrolatum, fragrances and harsh chemicals. Vbeauté products are formulated using BIOS-certified organic ingredients. Vbeauté Pure Luxury Skincare was created in 2012 by Julie Macklowe, a former New York City hedge fund manager. After undergoing a thyroidectomy at age 38, Macklowe created the line without parabens, dyes and fragrance because she felt there was a market opportunity to be health-conscious while maintaining skincare benefits. 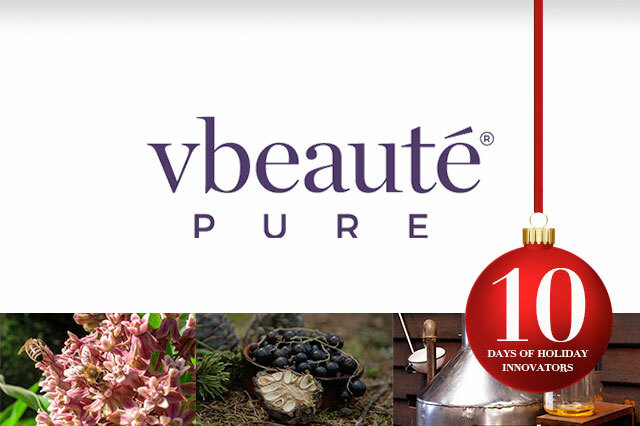 Vbeauté Pure Luxury Skincare formulations use botanical resources from Switzerland including Swiss aronia berries, stone pine from the Alps and Swiss glacier water.